As an innovative IT service provider, we love Internet of Things. IoT in itself is a different world, a world of possibilities, a world of opportunities, a world of increasing connectivity of each & everything, a world of combination, a world of collaboration, etc…etc. 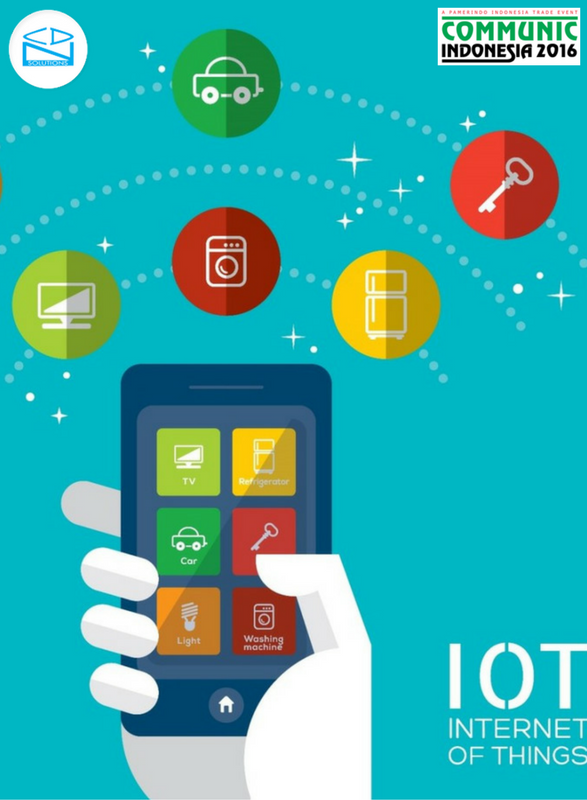 Internet of Things is the ability to feel and command the physical world through sensor-enabled devices By integrating normally hidden bits of information with business systems, automated action that transforms businesses and lives, organizations can get valuable insights that fuel growth and drive intelligent,. That’s why, according to research, 76% of businesses plan to use the Internet of Things for internal process optimization and 74% will use it externally to run a connected product or service. It all sounds good while reading, but what about in real life? How can your company turn ideas into vision and tangible reality that helps your business to generate best ROI from the Internet of Things technology? To explain how you can do this, CDN Solutions Group, an innovative web and mobility solutions provider, is exhibiting in Communic Indonesia 2016 event. Yes we will be at Jakarta international expo 2016 to plan your business according to IoT and take benefits of this mindblowing technology. You can meet us at our stand i.e. A-1306 at JIExpo Hall, Jakarta, Indonesia. You can also avail free ticket for this event here. Being a web & mobile app development company, we are consistently delivering quality & innovative solutions from last 16 years. Every year we exhibit in events such as CeBIT Hannover, CeBIT Australia, CeBIT India, CeBIT Bilisim Eurasia, IndiaSoft, Communicasia Singapore, Communic Indonesia 2016, Gitex Technology Week, etc just to showcase our work, understand the market, and improve your business productivity. So get ready to meet us and find best solution for your business to achieve best results & ROI. You can meet us at our stand A-1306 during the event i.e. 31st Aug to 3rd Sept 2016 at JIExpo Hall, Jakarta, Indonesia. You can also avail free tickets for Communic Indonesia 2016 here.